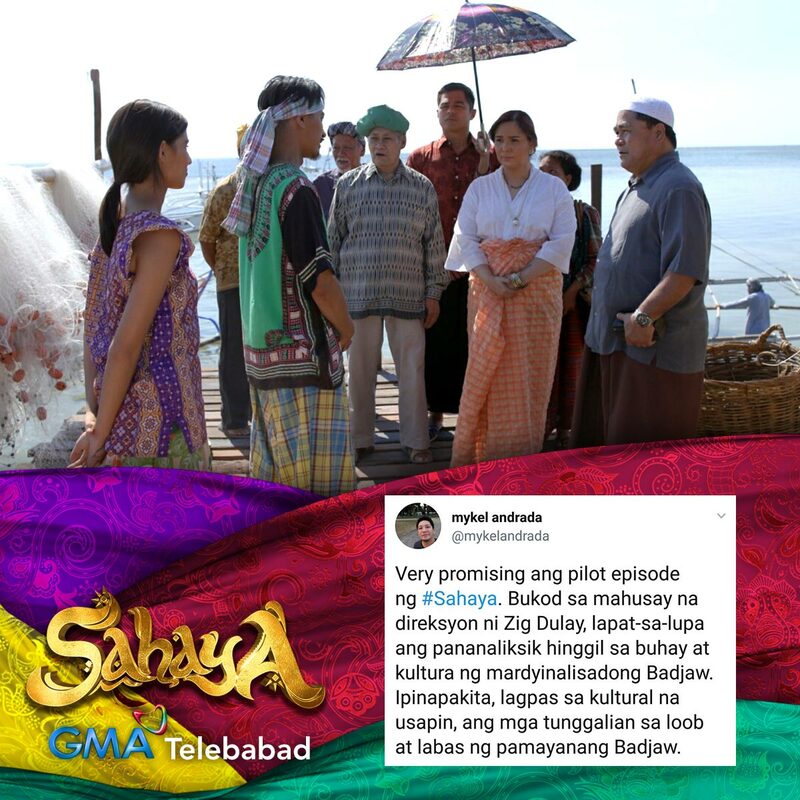 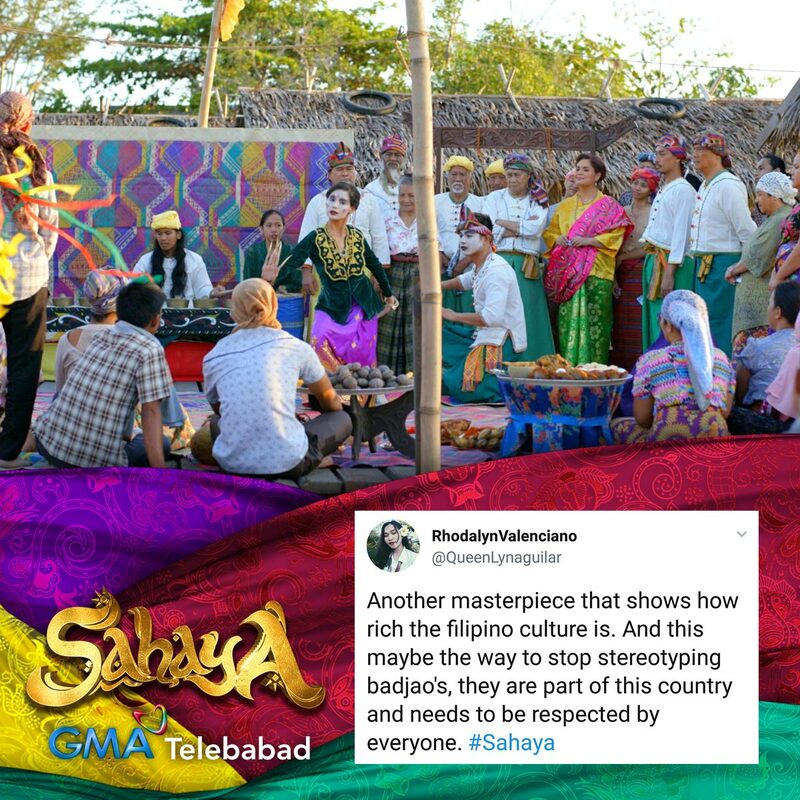 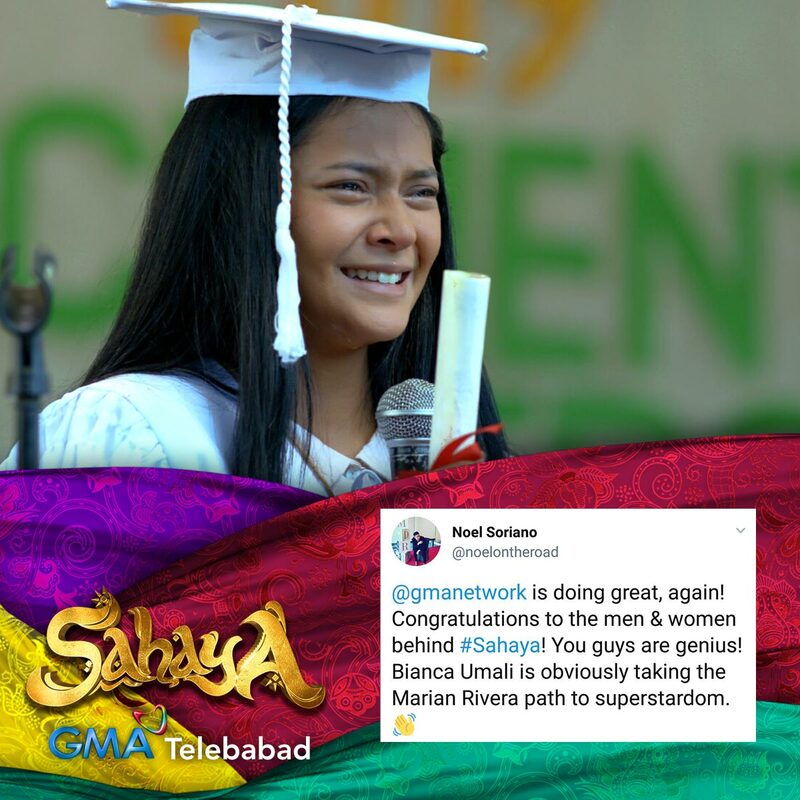 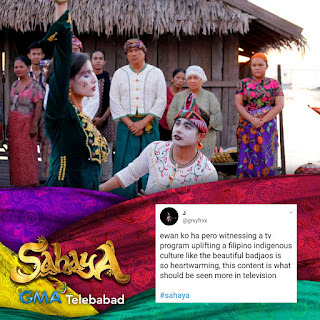 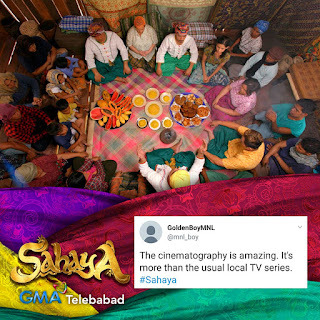 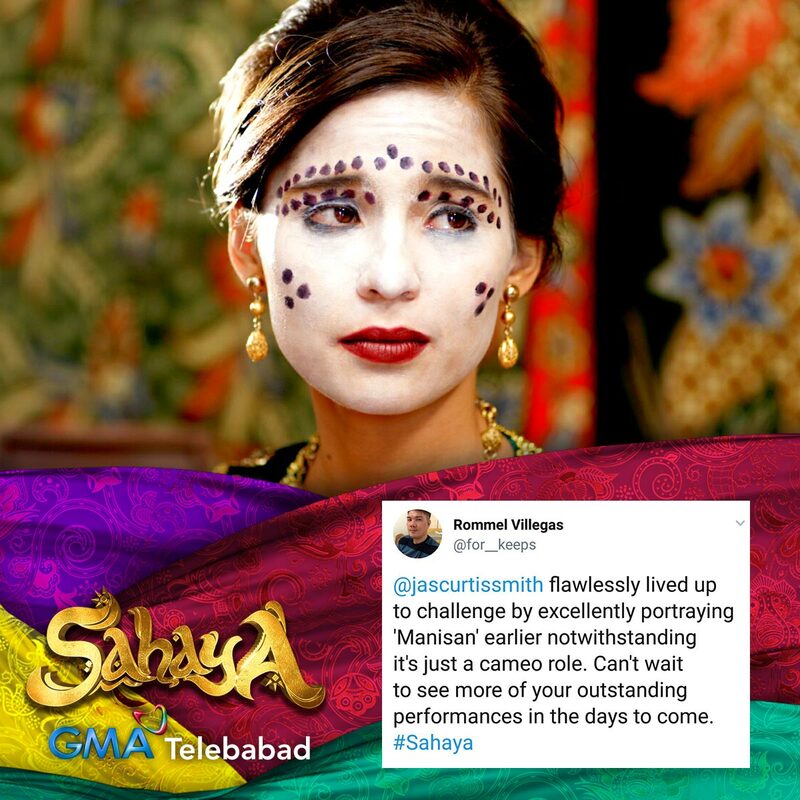 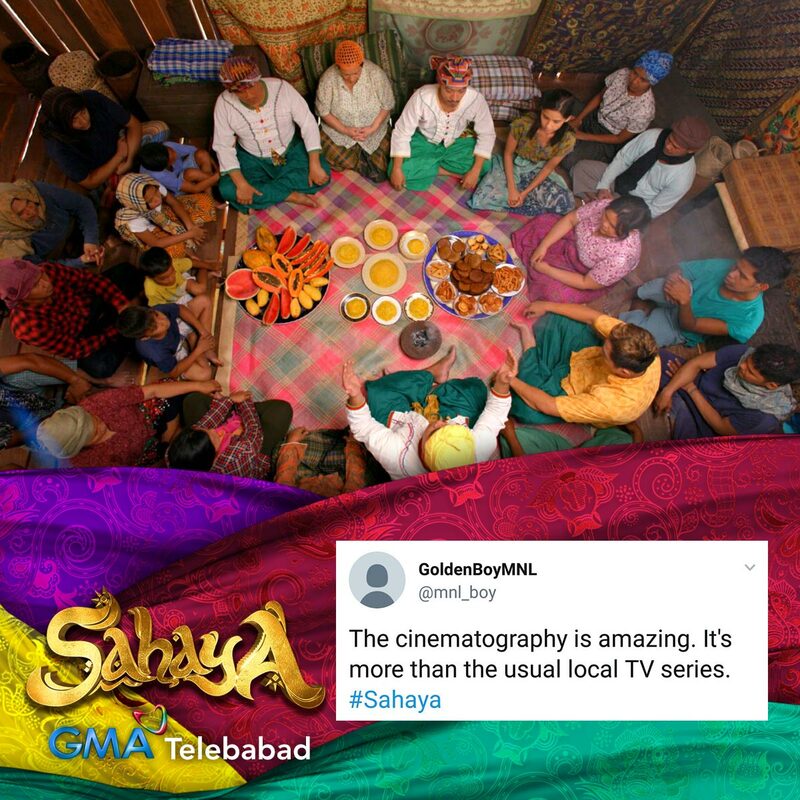 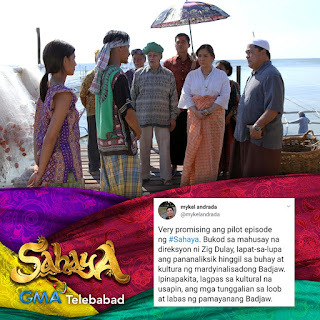 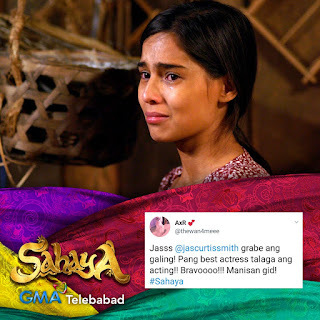 GMA Networks newest teleserye, Sahaya, made an interesting mark to its viewers. A well researched and informative story that enticed and will entice viewers to watch it and talk about it. Truly, when it comes to valuing culture, heritage and tradition, GMA always give their best plus hard work. 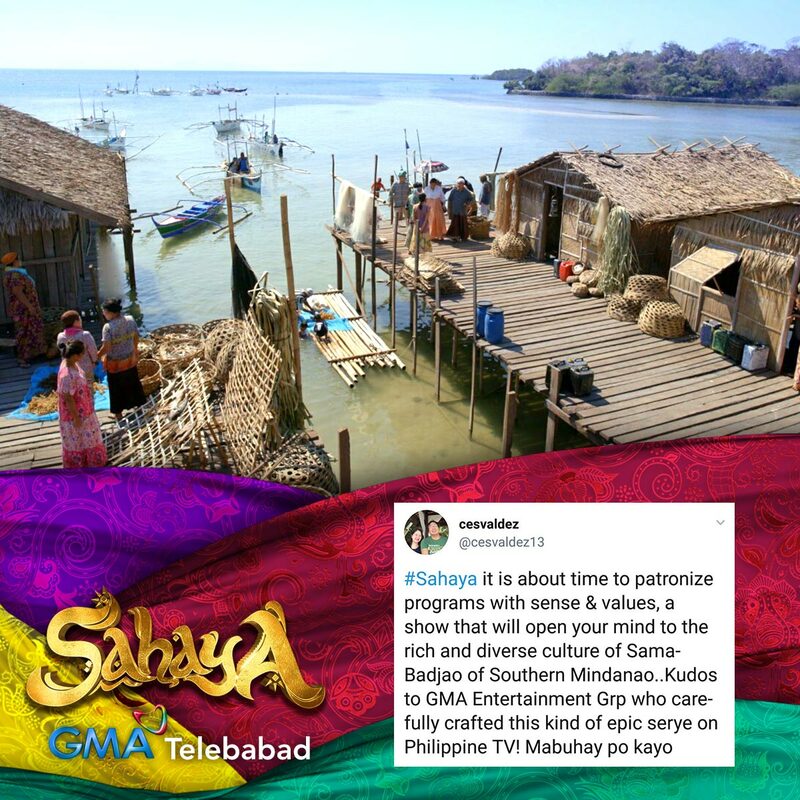 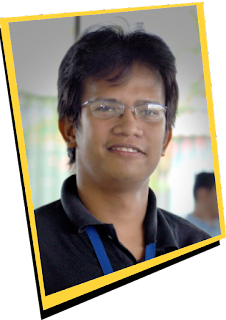 Delivering the very essence of life and culture of our fellow Filipinos in the south. 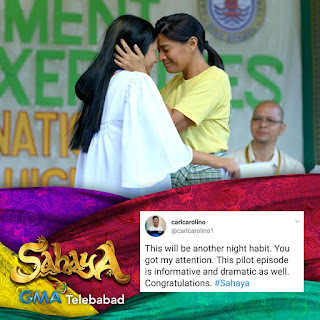 Sharing here are some of the reactions of people in social media after seeing the pilot episode of Sahaya. 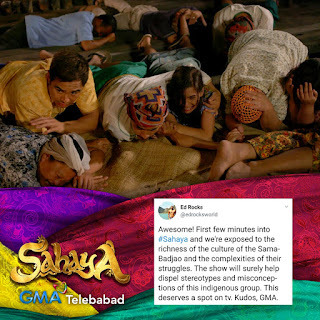 All good vibe comments for the cast and for the people behind the creation. 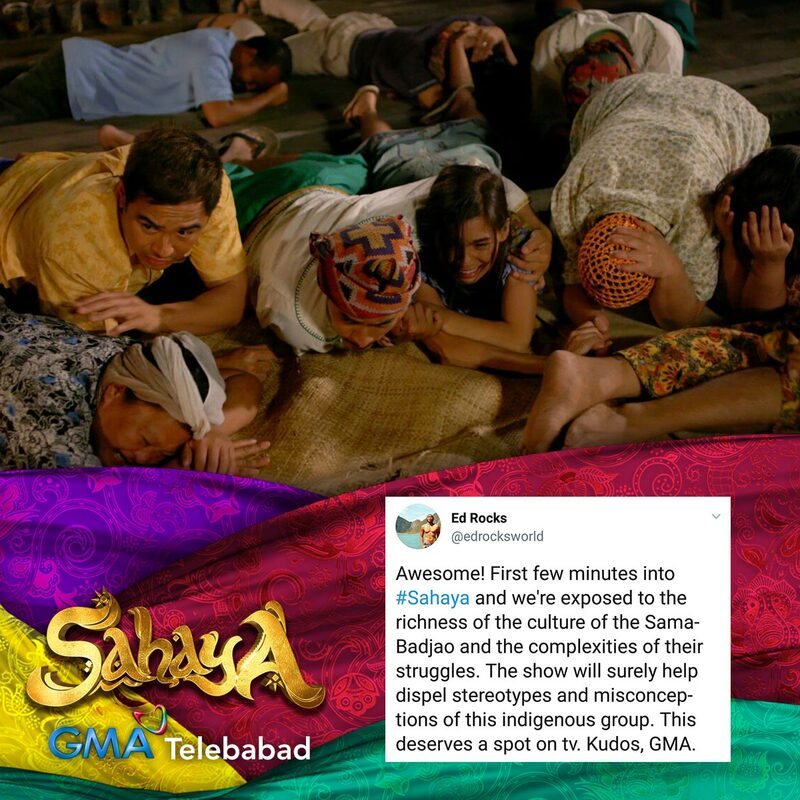 Thanks to GMA Network for another eye-opening TV series.